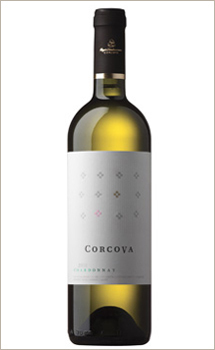 Highly appreciated on the old wine markets, especially in France, in the last years, the Magnum bottle of 1.5 litres arrives now in Romania, thanks to Corcova Roy & Damboviceanu. 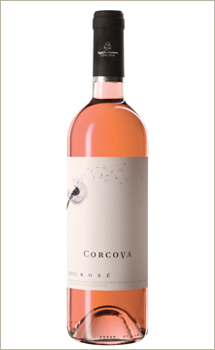 After the launching of the brand Corcova in 2010, the company brought on the market a number of wines, a Rose Merlot 2009, highly appreciated last summer, included. 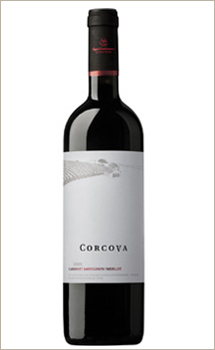 Rapidly sold out, this was replaced by the 2010 production, obtained from Merlot, Cabernet Sauvignon, Syrah and Pinot Noir, with a higher quality. Beside this Rose, bottled in the classical bottle of 0.75 litres, we launch now a total novelty for Romania: Rose Magnum (1.5 litres). This bottle became a natural presence on the tables of the Western terraces and night clubs, being extremely appreciated thanks to the quantity of wine, which is perfect for a pleasant evening, but also thanks to its imposing look. Still, not in the last place, as in the case of the wines bottled in "normal" bottles, the product itself, and not only the packing should meet the expectations. 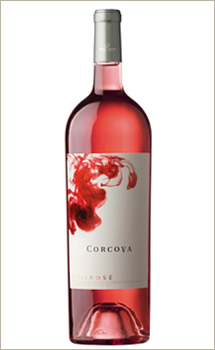 And in the case of the Rose Magnum Corcova 2010, the (great!) 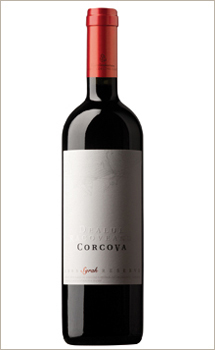 expectations are satisfied by the happy combination between Syrah and Pinot Noir, with a Merlot note, which promises through the light pink nuance and through the intense flavor with strawberry, gooseberry and pear notes, admirably surprising with its taste - round, long lasting, dominated by red fruits. 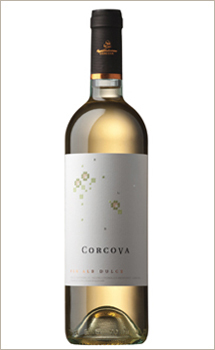 The limited production of 2,000 bottles recommends the immediate consummation, by keeping the moderation!